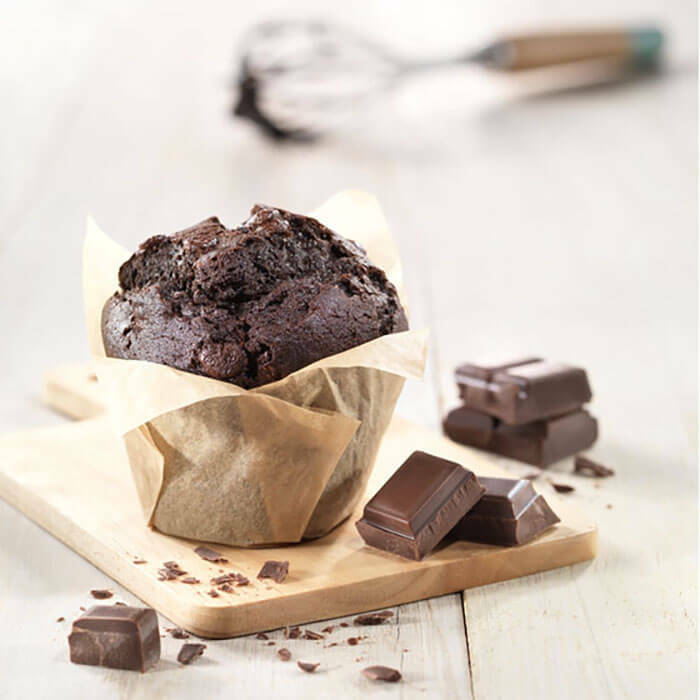 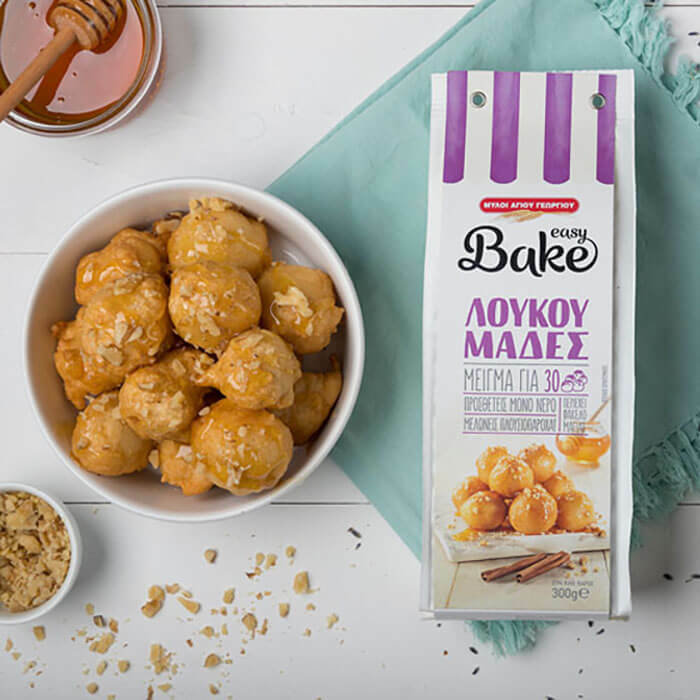 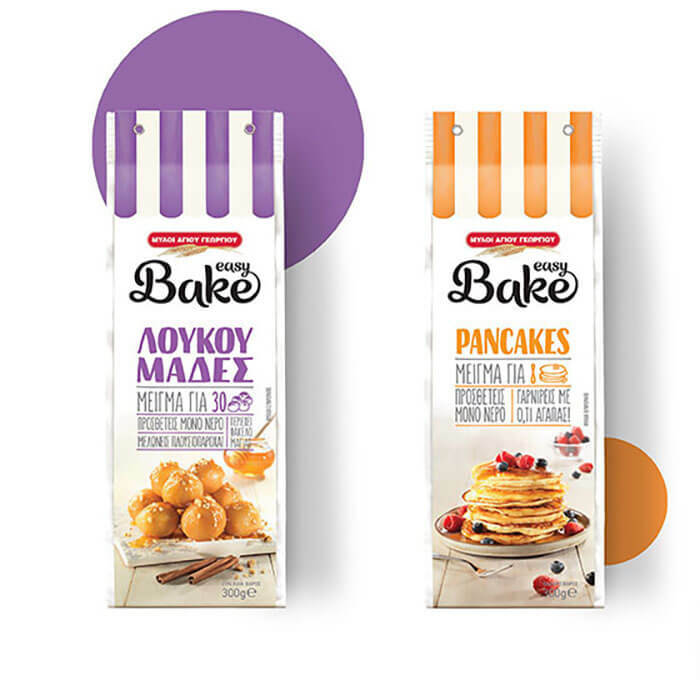 Easy Bake baking mixes by St George Mills had already been on the Greek market for three years, being the first brand to develop a full range of mixes for sweet and savoury baked goods to make at home. 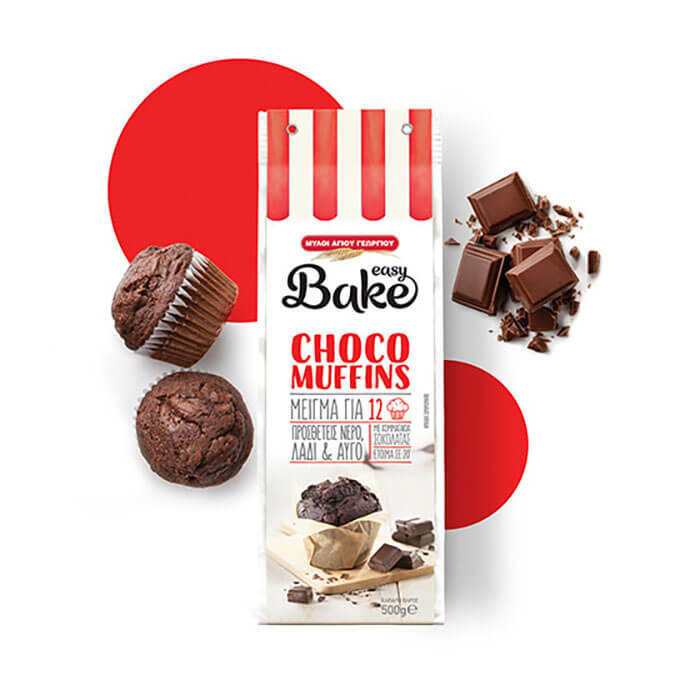 Their arrival soon brought newcomers to supermarket shelves, and a new competitive category was born. 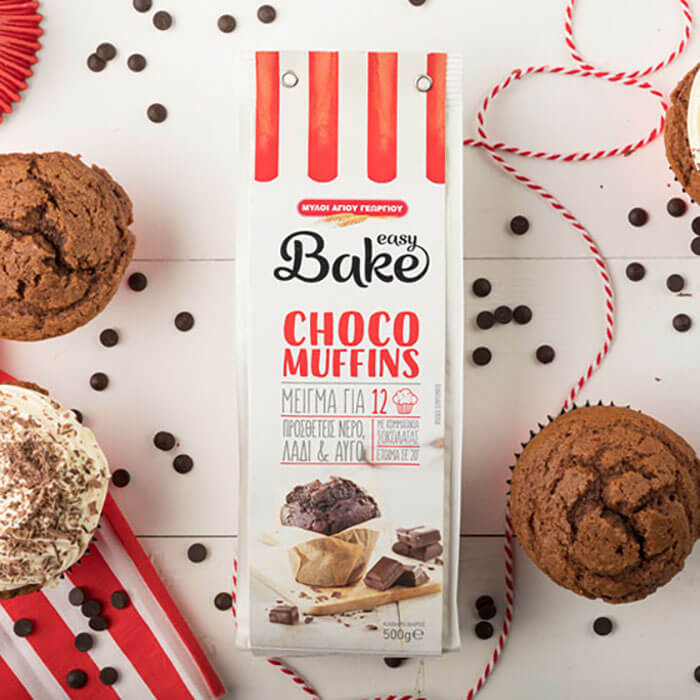 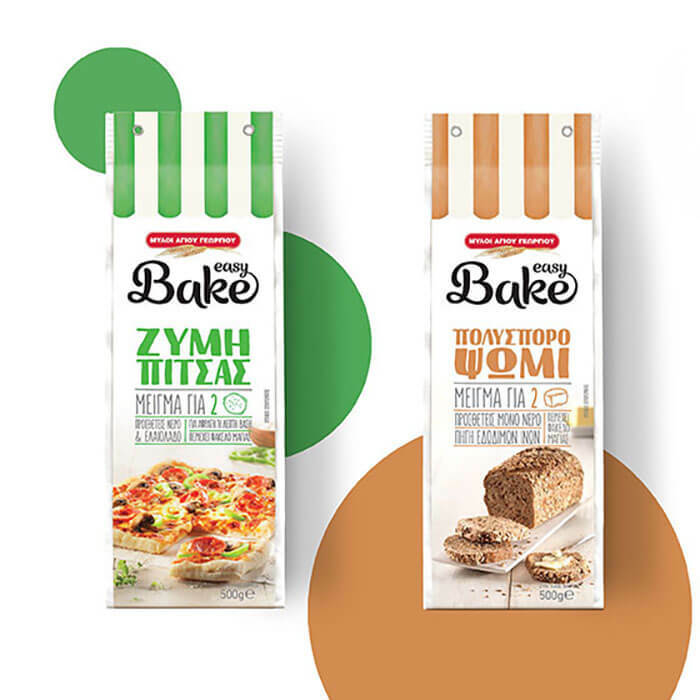 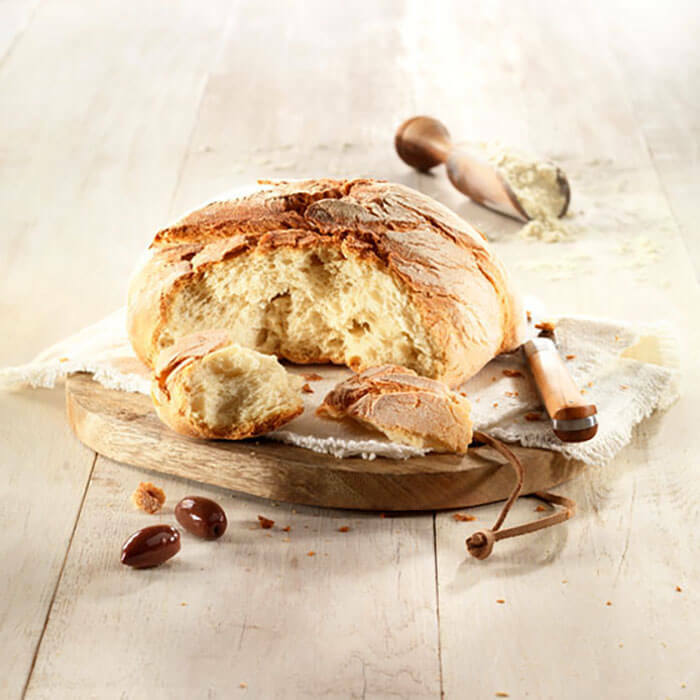 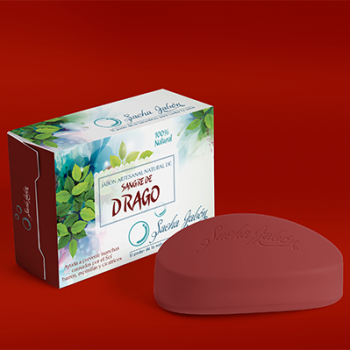 In 2018, a qualitative survey commissioned by the producer, Loulis Mills, indicated what consumers wish to find in this type of product, in both qualitative and emotional terms, and led to a brave rebranding of the Easy Bake range: new products, revamped recipes and, of course, new packaging. 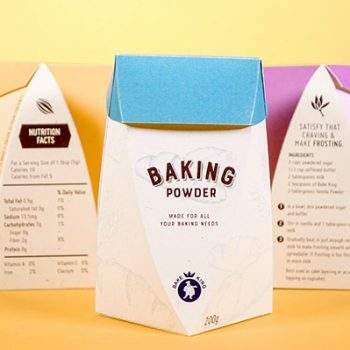 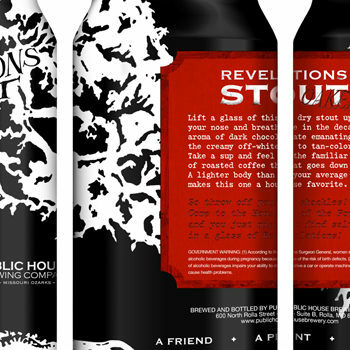 The brand had to distance itself from the “ready-made” label. 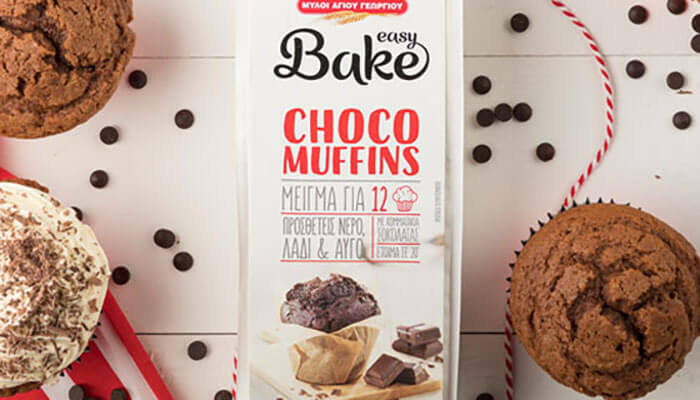 The predominantly female consumers of this category of product need to be guilt-free about taking the “easy option” in the kitchen, while at the same time recognizing the brand’s added values, such as flavour, quality ingredients and creativity. 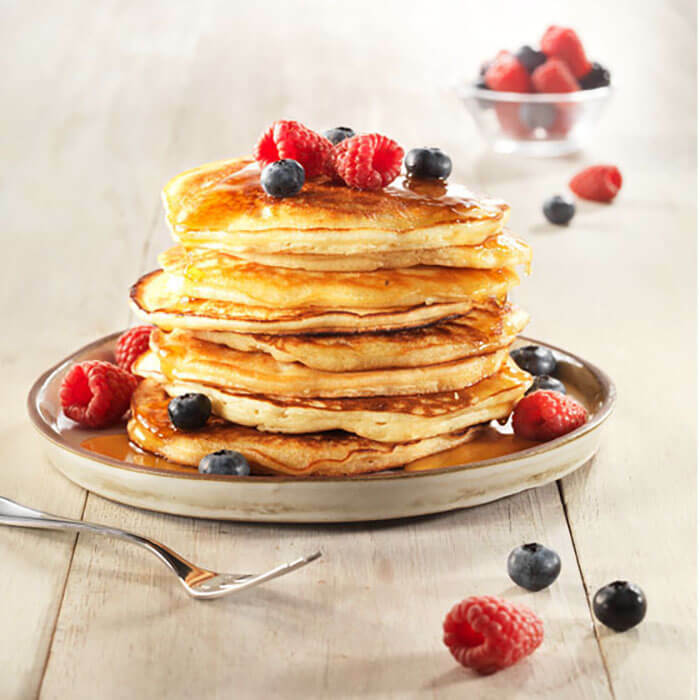 The “back to cooking” trend has space for quick and cost-effective solutions, when they allow the cook to improvise and enrich the recipe with fresh ingredients to taste. 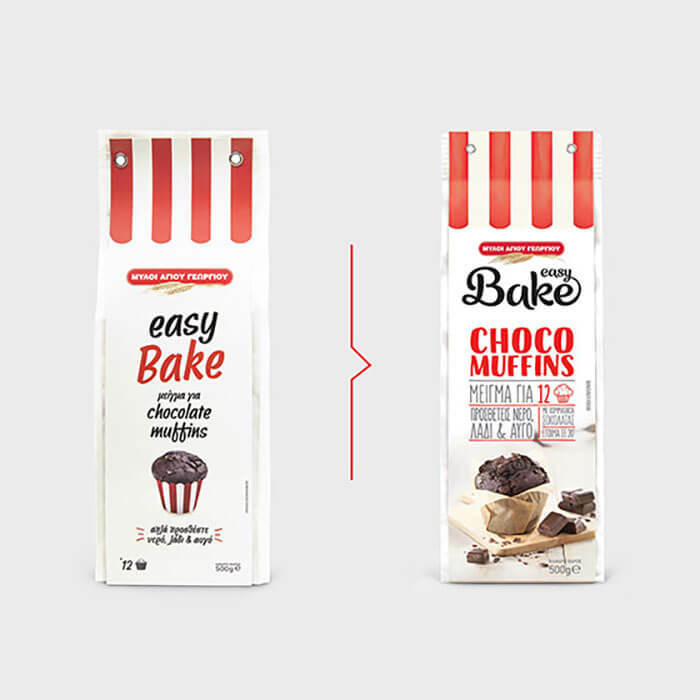 The Easy Bake packaging needed to maintain the brand’s key visuals, offset the joys of home cooking and acquire a clear image among the individual product categories.